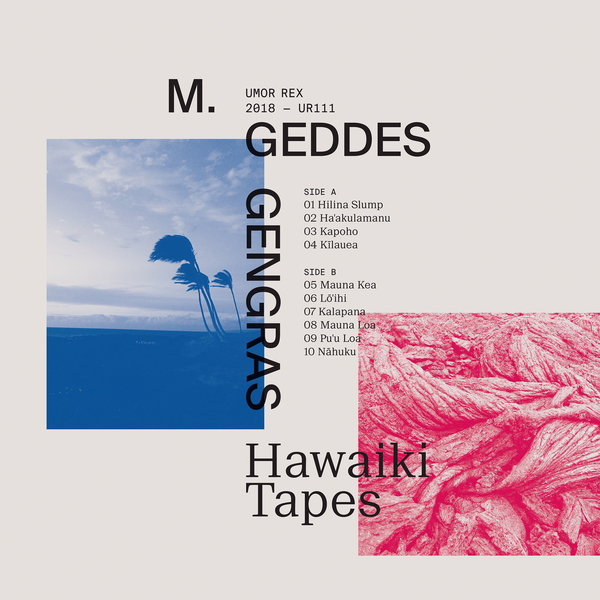 “Recorded during a vacation on the big island, Hawaiki Tapes is somewhat of an anomaly in the M. Geddes Gengras music —A series of short, improvised sequences voiced by a small plastic digital synthesizer, minimally processed in real time & jacked straight into a handheld recorder. It was made at night, on a little hotel room desk. The internal sequencer of the volca greatly influenced the pieces, since it only goes so slow and is limited in it’s voicing. 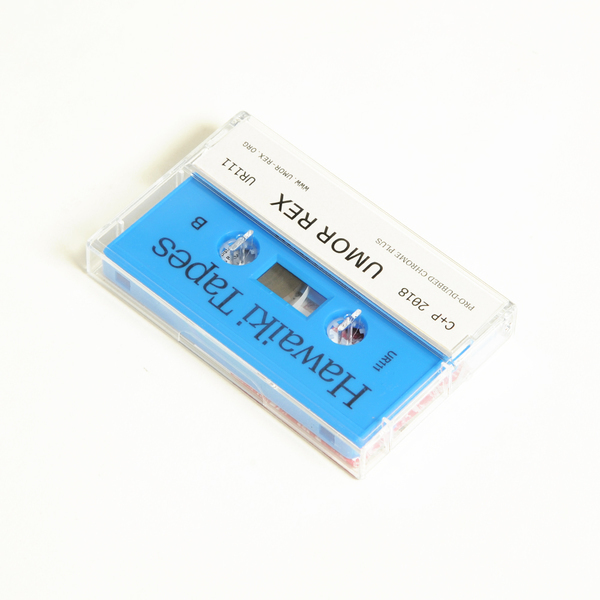 Limited Edition, includes a download.